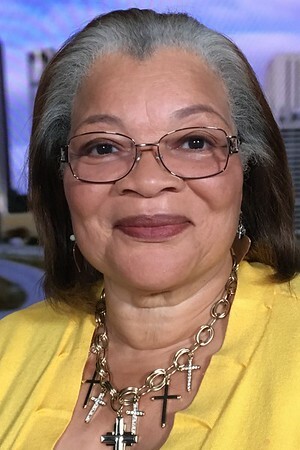 WASHINGTON (NRB) – Dr. Alveda C. King will receive the NRB Chairman’s Award on Thursday, March 2, during the closing session at Proclaim 17, the NRB International Christian Media Convention in Orlando, Florida. The recipient of the Chairman’s Award is selected based on a number of criteria. This year’s award is based on the recipient’s lifetime accomplishments in addressing the moral and spiritual needs of the nation in an exemplary manner. Past recipients of the Chairman’s Award include Billy Graham, Josh McDowell, Chuck Colson, and Chuck Norris. The NRB Chairman’s Award is one of 22 awards that will be presented during Proclaim 17, which takes place February 27-March 2, 2017, at the Orlando World Center Marriott in Orlando. For the complete list of 2017 award recipients, click here.